Riviera’s extensive bottle style selection includes popular sizes with the smooth or ribbed options. There is a bottle style just right for your event or business. 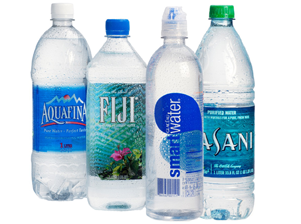 Pricing will vary based on bottle size, water type, and quantity needed. To best meet the need for a quick One-Time Event Order, BottledEvents.com handles the label design and ordering process. For Recurring Orders, the Riviera team personalizes the services to meet your specific requirements. Since we “do it all in-house”, you’ll be getting the best service and pricing available. Riviera is always looking for better ways to be environmentally friendly. This is why we offer both polyethylene terephtalate (PET) lightweight 50% less plastic and recycled polyethylene terephtalate (rPET). We are environmentally responsible from start to finish. A variety of color twist caps are available to suit your product and branding: clear, green, red, pink, purple and blue flat caps. Clear Sport Caps are also available. When you chose to work with Riviera Beverages, you get direct access to the manufacturer. We do it all in-house! Bottles, label design, printing, filling, packing, and shipping. This direct access allows us to offer great pricing, fast turnaround, and exceptional customer service. In addition, there are a variety of packaging solutions available such as full closed boxes, trays or unsupported printed wrap. Rivera offers a wide selection of water including spring, mineral, vitamin enhanced, flavored, and all types of purified water. Facility Certification: We are FDA licensed and comply with all local and state guidelines. 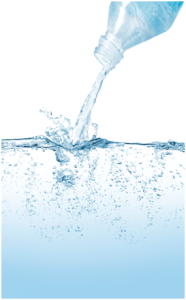 We produce Purified, Spring, Mineral Enhanced, Vitamin Enhanced, Flavored, Alkaline, and De-ionized Water. 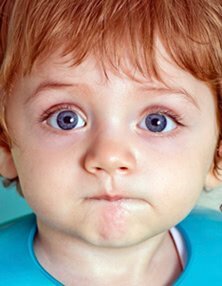 Purification Process: Our municipal water source goes through a rigorous multi-step purification process that ensures you get the cleanest and purest water possible: reverse osmosis, carbon and micro filtration, UV and Ozone treatment. 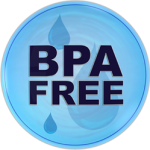 All our BPA-free bottles of water leave our plant free of impurities. Spring Water Source – Palomar Mountain: Our water source placed in the TOP 5 in the World for Best Bottled Water at the 22nd Annual Berkeley Springs International Water Tasting Event. Over 30 waters from around the globe including Argentina, Belgium, Bulgaria, Canada, China and Japan are evaluated. These aren’t just custom labeled water bottles; you can get those anywhere. We offer something far more valuable: clean, pure water to share with your customers, clients or guests. You aren’t just giving people custom bottled water with your name/brand on it; you’re giving them a high quality selection of nature’s most essential element.